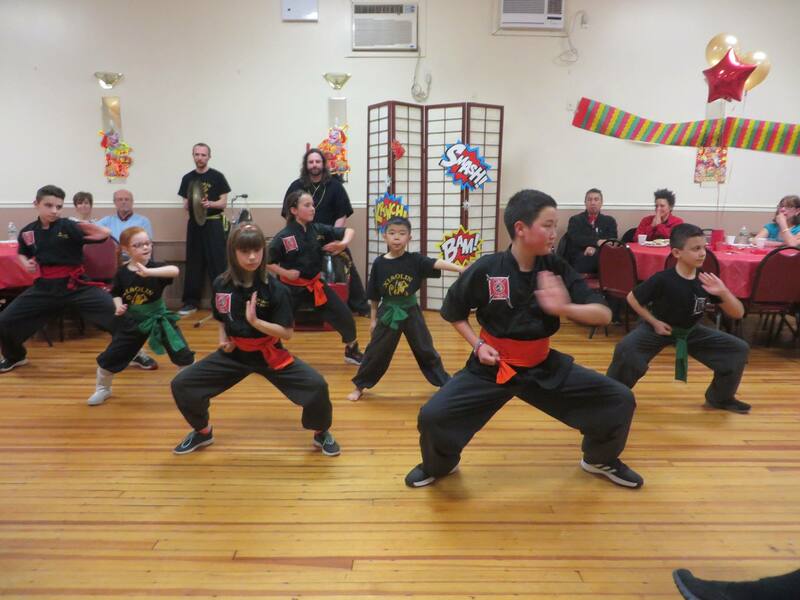 Martial Arts for the Whole Family! Start your 3 week trial membership today! Start your child on the path to success. Fitness fun and discipline all in one class. 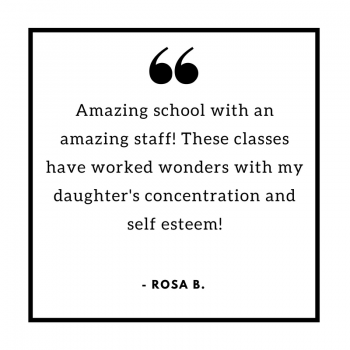 Our unique program teaches confidence, concentration and responsibility. Start your child on their greatest journey. 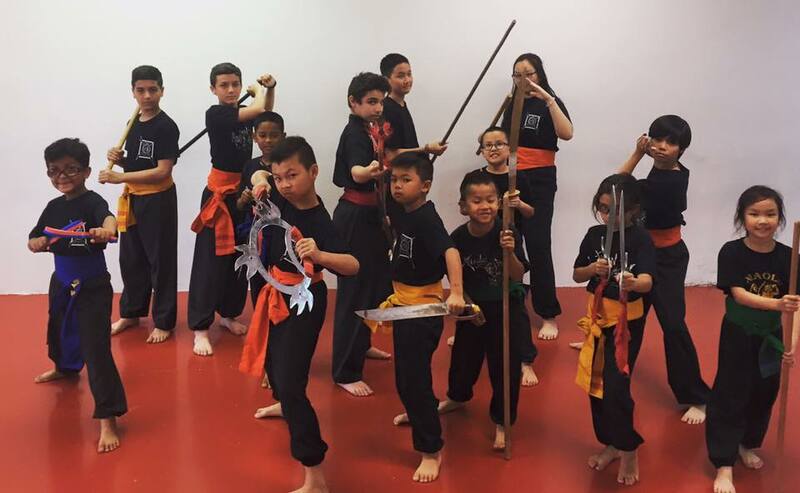 Kung fu, weapons and youth sparring ready your children to be the black sashes of tomorrow. 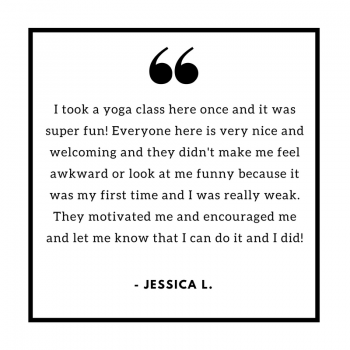 Our adult classes are great for adults of any age and level. 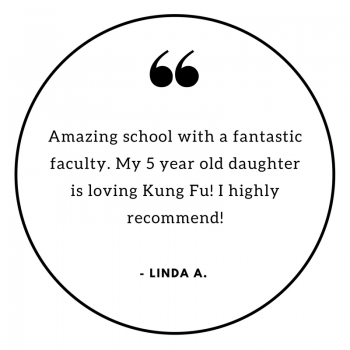 Our experienced staff work with every student to show them how to improve their lives through the practice of Kung Fu. 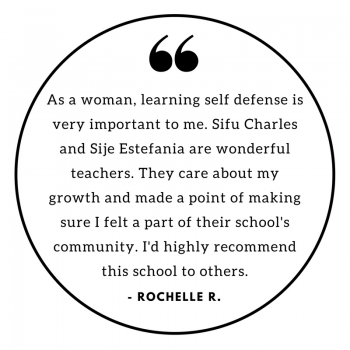 With the finest blend of traditional form, exercise, progressive theories and drills of fighting, self defense and conditioning we help students of all to set and achieve their goals. 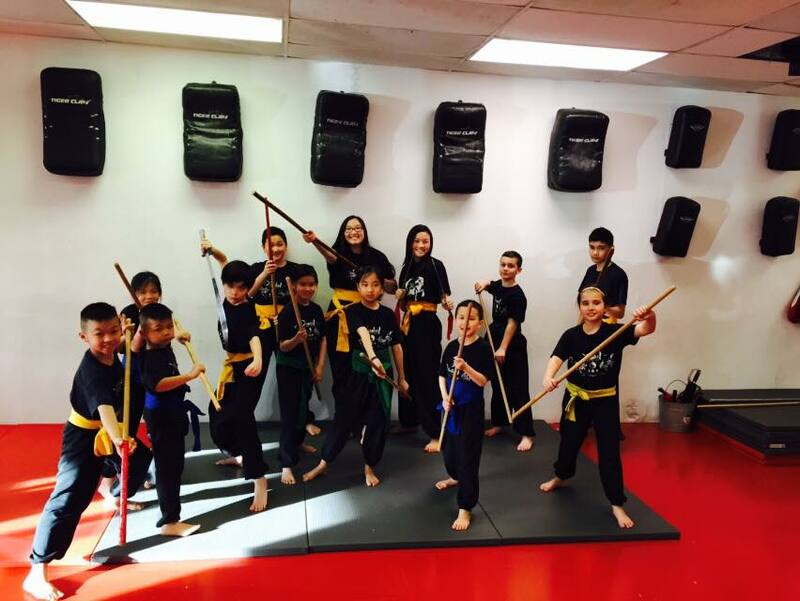 Established in 2004, Xiaolin Martial Arts is Staten Island's finest in martial arts for the whole family! 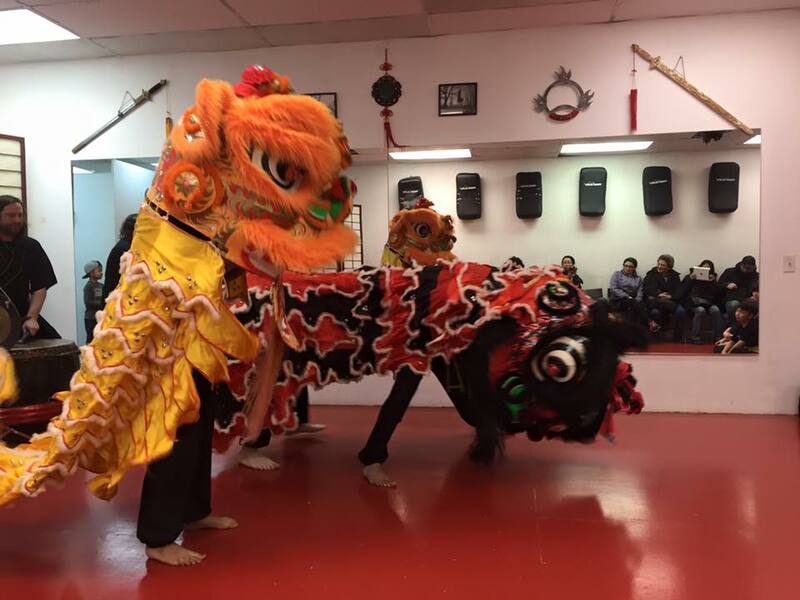 Dynamic Workouts and classical kung fu forms mixed with realistic self defense and combat techniques make each class an exciting experience. 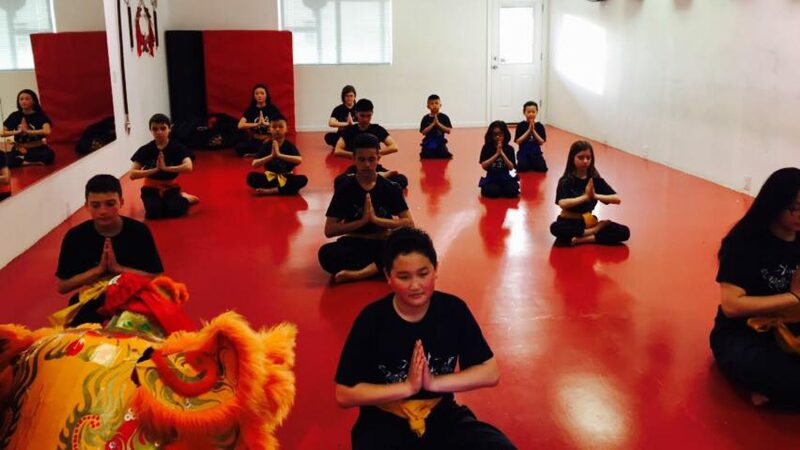 While better fitness and self confidence are immediate benefits of training in the Chinese Martial Arts, teaching you to apply kung fu training to your daily life is our true goal. 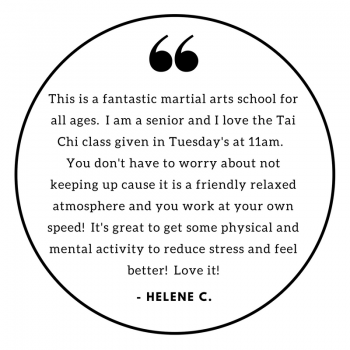 We also offer Tai Chi/Qi Gung classes as well as private instruction for those looking for a deeper understanding of Chinese Kung Fu. 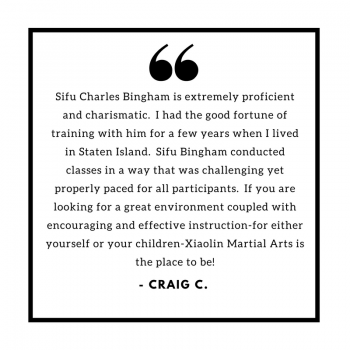 Sifu Charles has been instructing for almost 20 years and has created a system for all ages. 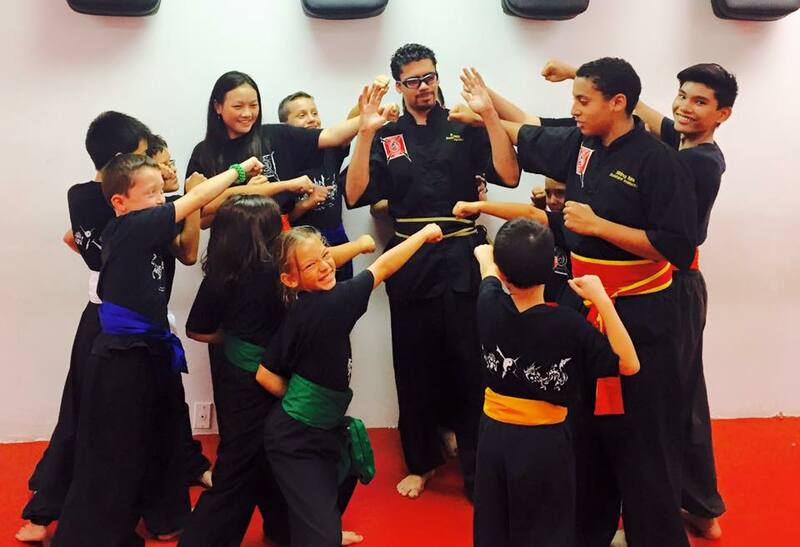 Kids classes are designed so the education grows with your child. 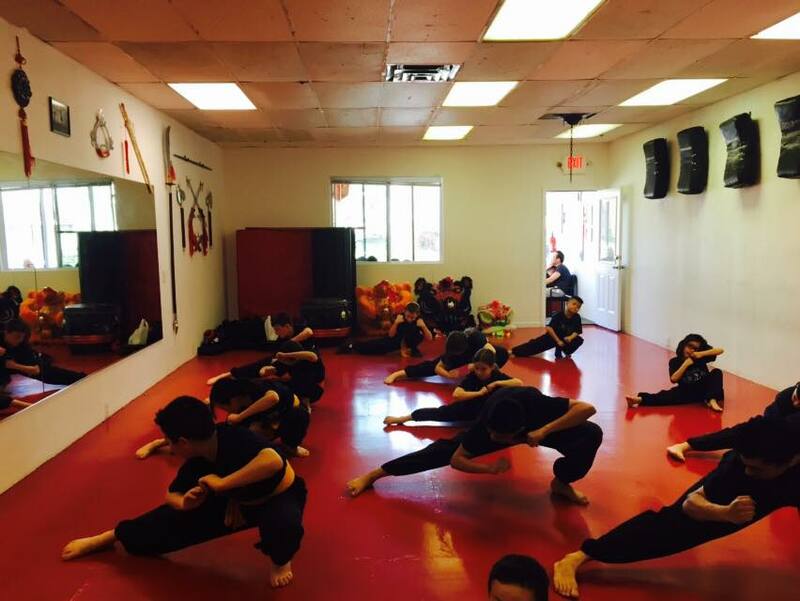 Intense, comprehensive adult classes provide an environment for all levels to excel. *Please plan on arriving 15 minutes prior to your first class to ensure that you will have enough time to change clothes as well as meet the instructors and other students. *Wear comfortable loose-fitting clothing, such as sweatpants or loose pants, t-shirts, etc. Please do not wear tank-tops or shorts.